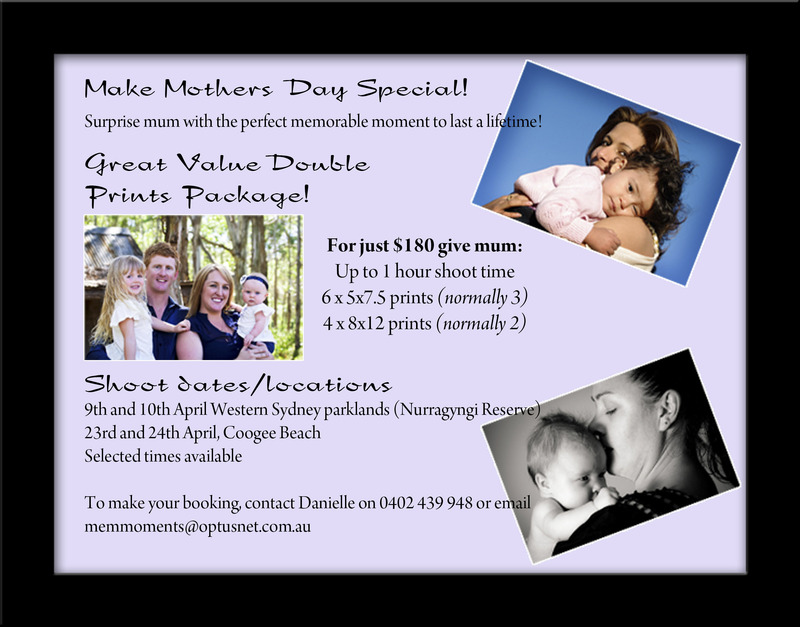 Get in quick for Mother’s Day! Give something back to one who gives so much with this fantastic offer! It’s great value for a great product! Call now or email me to book! Not much to say about this, but don’t you just hate with a passion those pesky spam referrals? Just when you think you have lots of hits from new or returning visitors, your dreams are shattered. This is my first post! I am ready to start blogging and sharing my photography with whoever will have a look! If you are here – welcome!